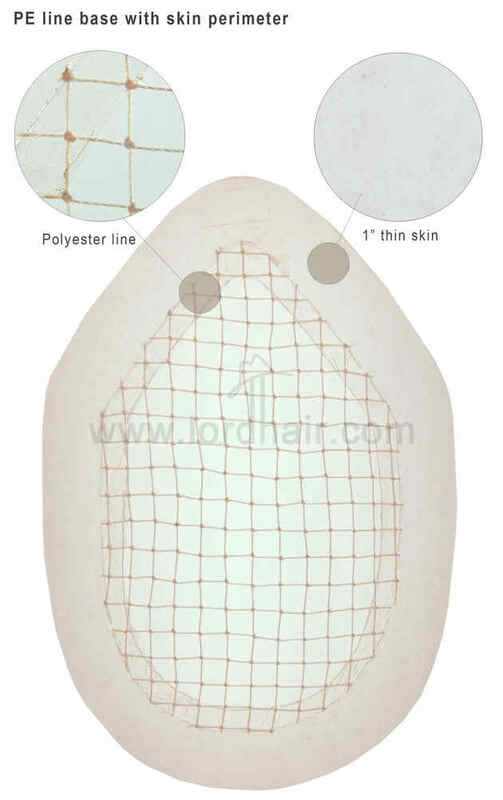 With this hair integration system, you simply need to pull your own hair through the holes of the polyester net base to achieve a natural look. Its thin skin perimeter gives you an easy surface to apply tape or glue to. 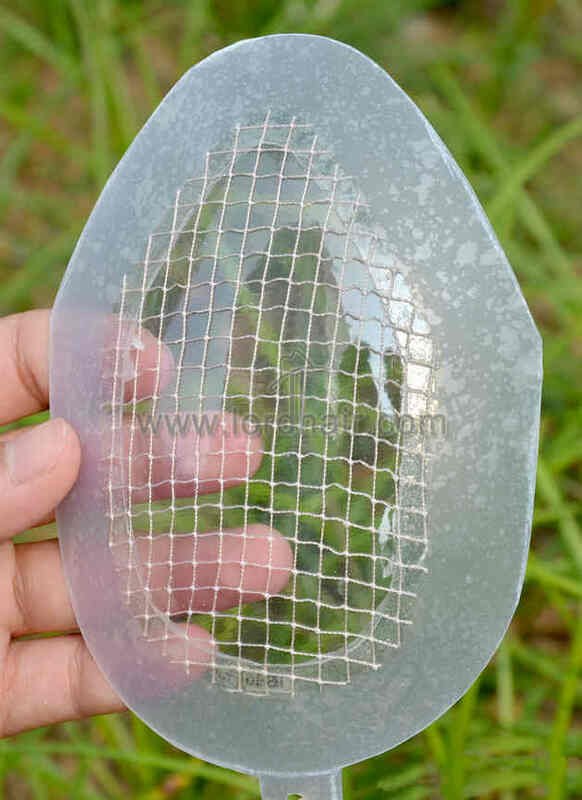 Base Construction: Polyester line net of 1/4″ hole size with 1″ transparent skin perimeter edge all around, Integration model hair replacement. The hole size could be smaller or bigger as per your personal request. Comfort: Feather light, airy feel, breathable. Big hole net enables wearer to pull the hair out through the net holes. This allows people to wear a custom hair replacement system without shaving their heads. The skin perimeter provides a track area for the easy application of tape and adhesive. 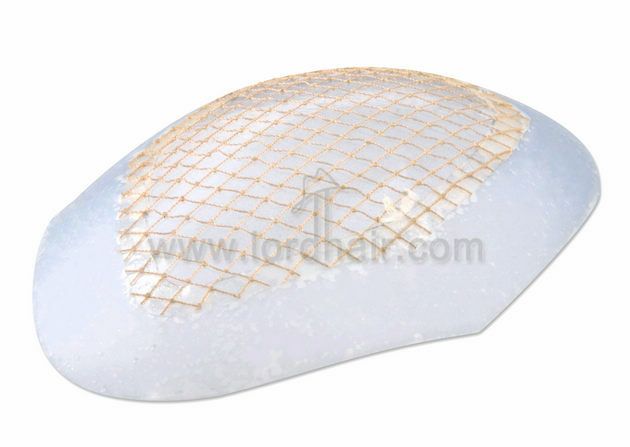 Buy from Lordhair, you buy directly from manufacturer, Asia factory for hair replacement systems, men’s toupee, women’s wigs and hairpieces.